Fresh fruit desserts have to be some of my favorite treats. I am almost ashamed to tell you guys that I had never been to a farmers market before last week. I am especially ashamed because back home in Cleveland, we had what I hear, is one of the best farmer market’s in ever. But I am happy to report that this is no longer a truth that I am holding on to. Last week, while visiting Asheville, North Carolina, I had the opportunity to check out the WNC Farmers Market. While I didn’t shop because I could not bring any of the things back, I am intrigued enough to commit to going to the local farmer's market here in Wake Forest and checking it out. And probably buying some stuff too! As I was strolling through the market checking out all that fruit, I got to thinking about all of the desserts (and breakfast of course) that could be made. I imagined pies, and cobblers, and everything you could think of. 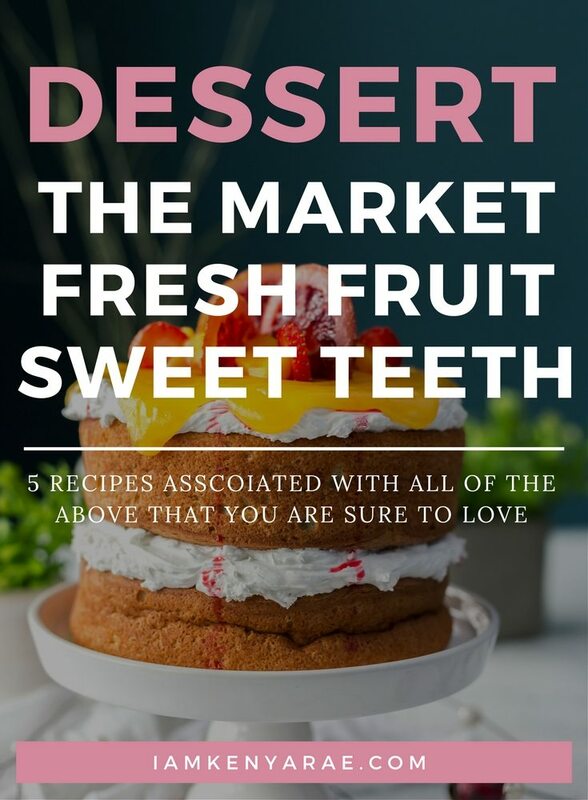 If you know me, this led me right on over to pinterest to to make a list of desserts I would love to make so I can see what I would want to buy when I went to the local market. I thought it only right to share some of my favs with you guys so you can get your fresh fruit dessert lives in order as well. This reminds me of a recipe my mom occasionally makes for summer picnics. 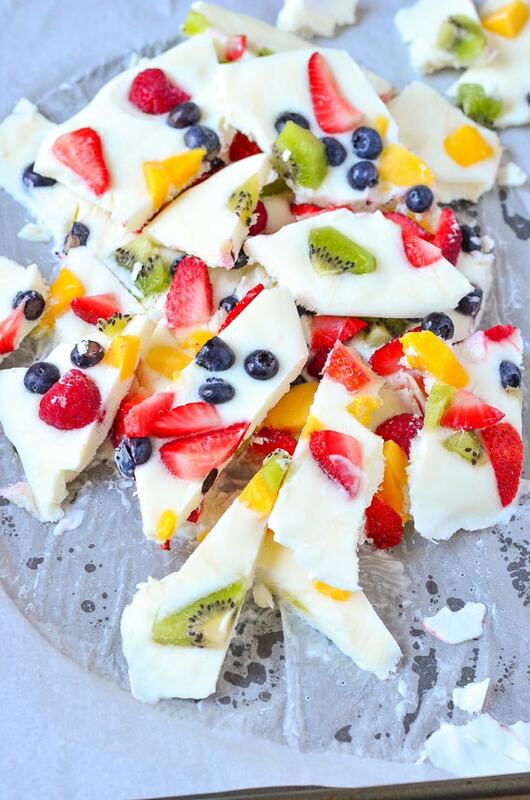 The fruit and the cream together make for a party in your mouth for sure! Who doesn’t love pizza? And when it’s for dessert it is just that much better! 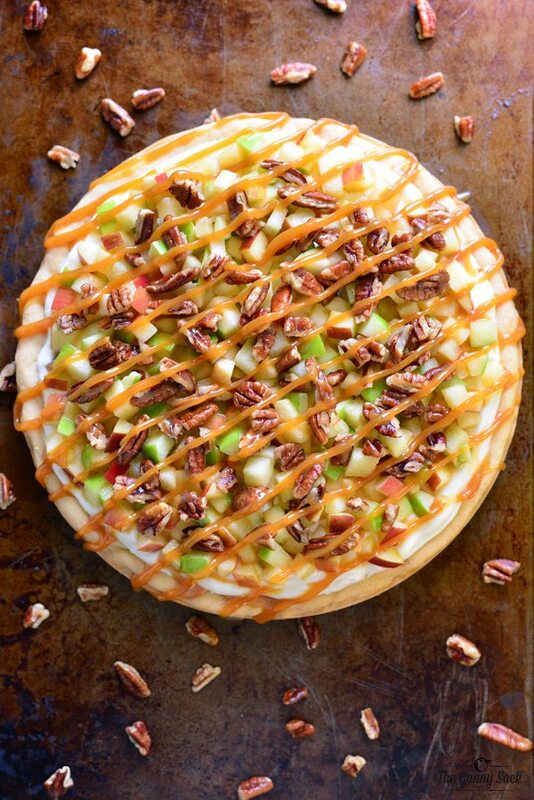 This recipe is as close as you are gonna get to eating healthy and having dessert at the same time. I normally don’t mind the calorie splurge for dessert but I actually should be watching it and I could see me watching this go right in my mouth! Pineapple? Popsicles? Need I say more. This would be so appropriate right now in the middle of the smoldering hot heat we are having right now. Y’all have seen my Instagram feed and my love for Taco Tuesday. This is the dessert of Taco Tuesday (really any day would do) my friends. Nachos for dinner and Nachos for dessert? Yes, please! I’ll be reporting back after my trip to the farmers market. And you can bet that there will be new recipes birthed from my travels to the market as well. 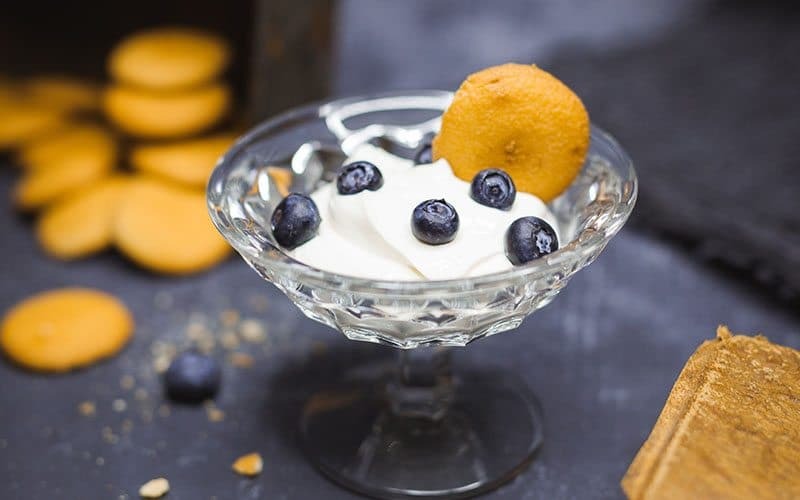 What are some of your favorite fresh fruit desserts? I love these ideas, they look delicious ???? I’ve been looking for ways to use this affordable seasonal fruit too! All of these look so delicious and yummy! The fresh fruit tarts are my favorite, but I definitely want to try a variation of all of the recipes. I love fruit and dessert mixture! And you should be ashamed to say you came from Cleveland and have never been to a farmers market! Not even the Westside Market or is that what you were talking about? I LOVE the fresh markets, especially as I get older! *hangs head in shame* Nope Carissa, never been to the westside market…SMH Blame my momma! I would be all over the dessert nachos in a heartbeat. The dessert bark looks good too. I am here for the fruit tart. It is like my favorite dessert of all time. I would indulge in the nachos too. I’ve been to farmers markets but I don’t go very often. Which is terrible because fresh is the best. 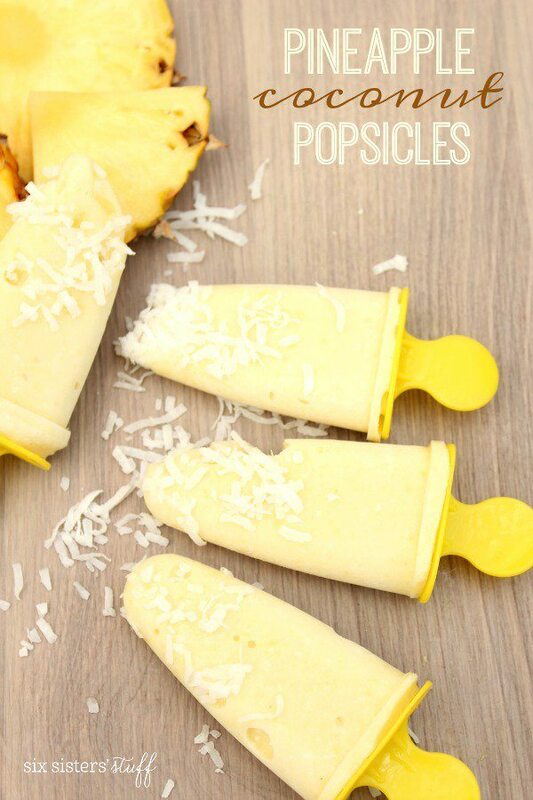 I love pineapple and those popsicles are so me.